I am not sure if you have noticed, but one of the taken from American Nightmare closely resemble the video game programmer patient at the Hartmann's clinic. In fact I am sure that they are one and the same. I found a picture from a website that also mentions the same. Anyone knows what is the story behind this? 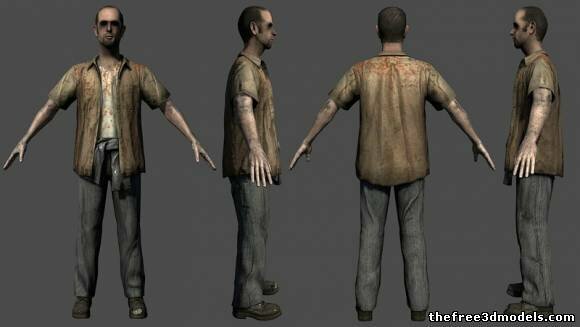 Is it simply an unused enemy from the original Alan Wake? 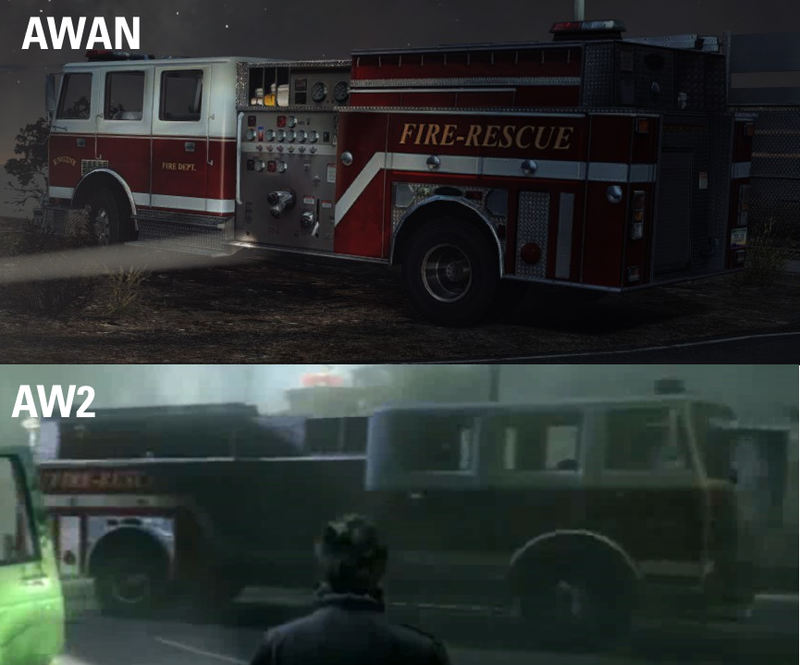 (With recolored textures) I am quite a bit of an Alan Wake freak so instantly noticed the similarity. If anyone knows the story behind it please explain. Huh! Guess he did turn out to be a "real bad dream, Mister". There's no real story behind this, other than we wanted visual enemy variety, and that was a character model we could turn into a Taken without too much work involved. 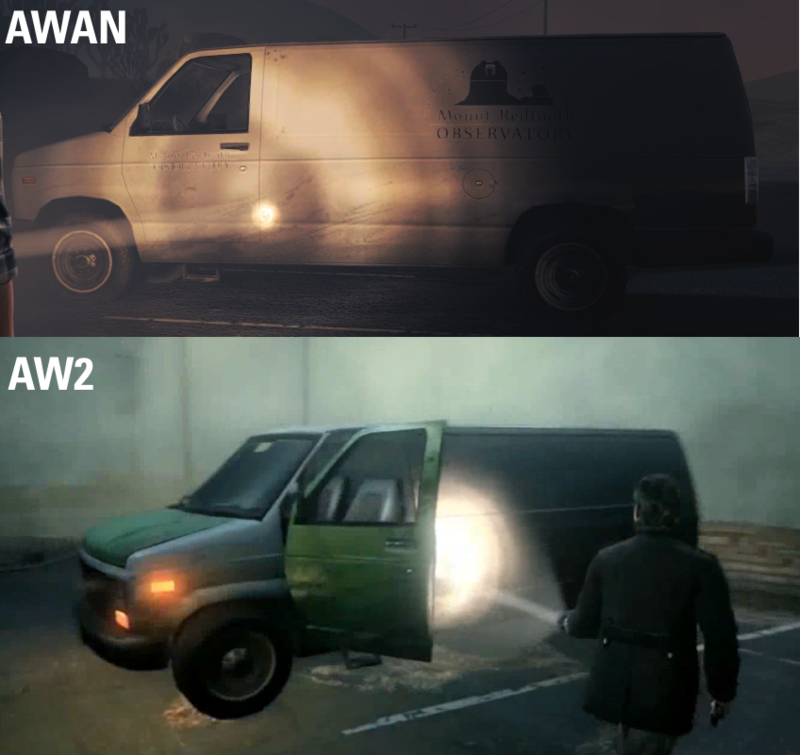 AWAN was a pretty quick project, so we tried to work as efficiently as possible, and taking an existing character model most people would never recognize (because of the color palette changes and the Taken effect) was a good way to do that. 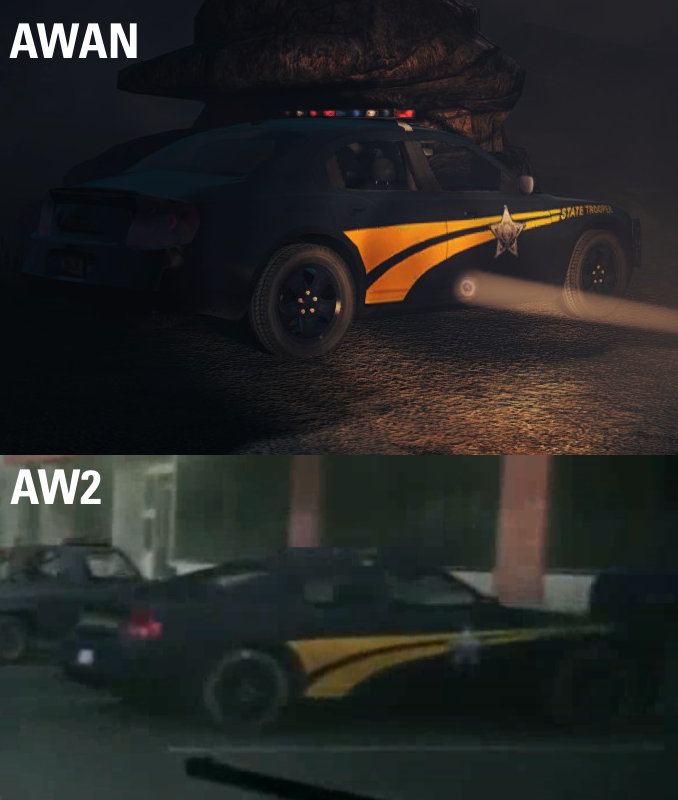 So, to be clear, that's not intended to be Emerson in American Nightmare, it's just a generic Taken, albeit one using Emerson's (slightly modified) character model. They reused the tumbleweed as well.